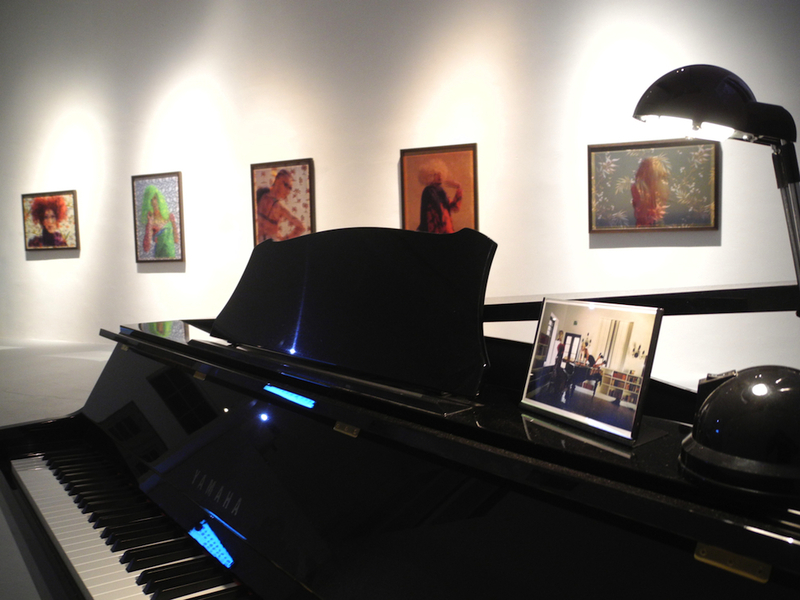 'Venus' took the form of a musical/sculptural intervention within artist Hans Diernberger's solo show of the same name. Exhibited in Nov 2013 at Fuhrwerkswaage Kunstraum Cologne; presented by KunstSalon Cologne; and based around impressions taken from my time at Villa Aurora, Los Angeles, California. 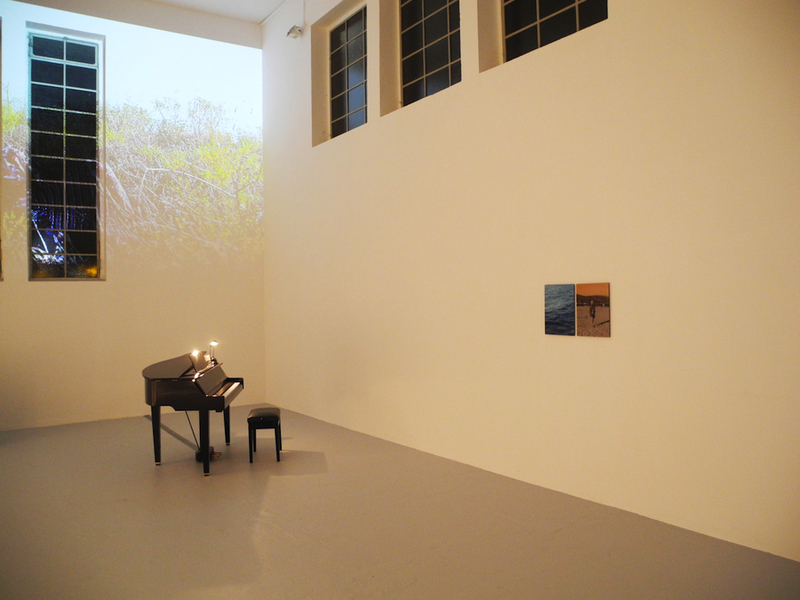 The player piano, in the absence of any player, performed a composition of mine at regular intervals, subtly addressing an evasive nostalgia present in the exhibition. 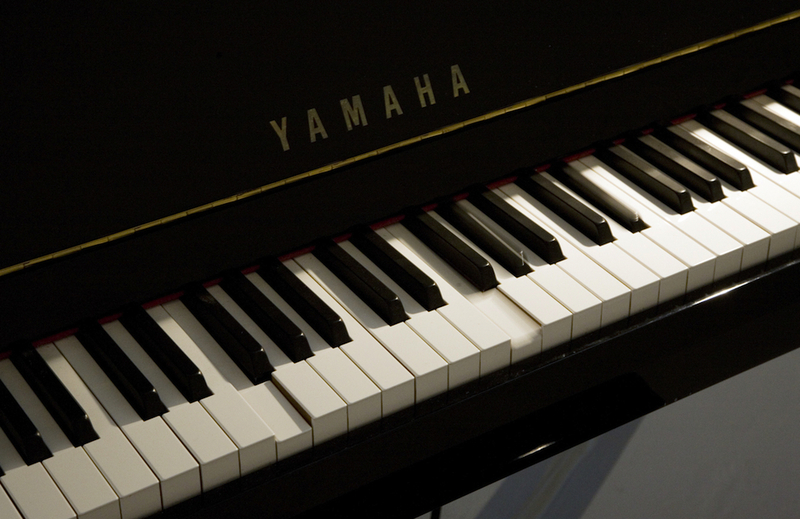 Completed within an imposed time constraint, seemingly in the middle of nowhere, the recorded performance attempts to evoke memories of piano sketches made in Los Angeles while forging them into the structures of the song 'Isis' written by Bob Dylan and Jacques Levy.